SALT LAKE CITY, May 13, 2016 /PRNewswire/ — As one of the leading companies in the nutritional supplement industry, USANA Health Sciences supports the White House Office of Science and Technology Policy‘s (OSTP) research in investigating fundamental principles that govern microbiomes across diverse ecosystems, influencing diverse features of the planet — human health, climate change and food security — to validate its markers with health relevance. The OSTP addressed the future of microbiomes — communities of microorganisms that live on and in people, plants, soil, oceans and the atmosphere — and the steps it plans to take to advance the understanding of microbiome behavior and enable protection and restoration of healthy microbiome function earlier today in Washington, D.C. 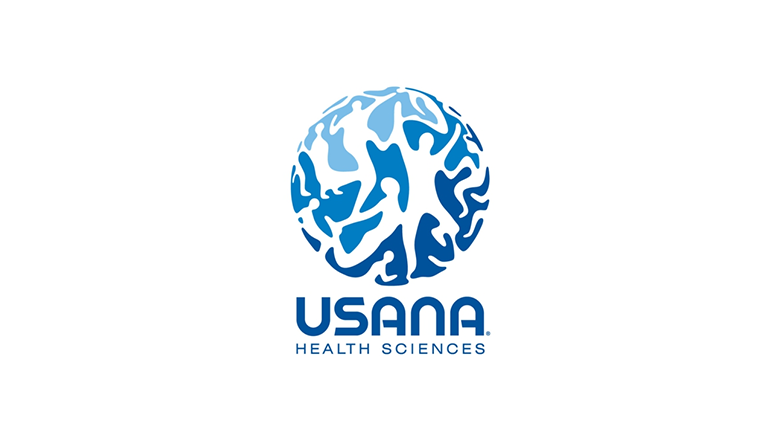 Known for its rigorous testing methods, in vitro and human clinical investigation and innovative product technology, USANA’s commitment to science has received recognition from NutriSearch Comparative Guide to Nutritional Supplements,ConsumerLab.com and Utah Best of State. Be the first to comment on "USANAINC Joins The White House Office Of Science And Technology Policy Initiative In Support Of Microbiome Science Research"